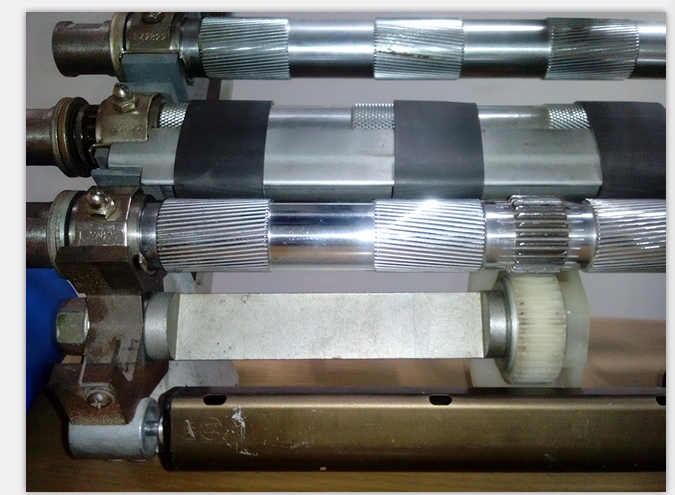 RIFA compact conversion system of supplying pressure with optimized design: the high-pressure air blower with independent and changeable frequency conversion controls and with special design of flue and blast pipe can guarantee the negative pressure of the sucker mouth in the tailstock and locomotive of the machines within the range of best technological requirement. 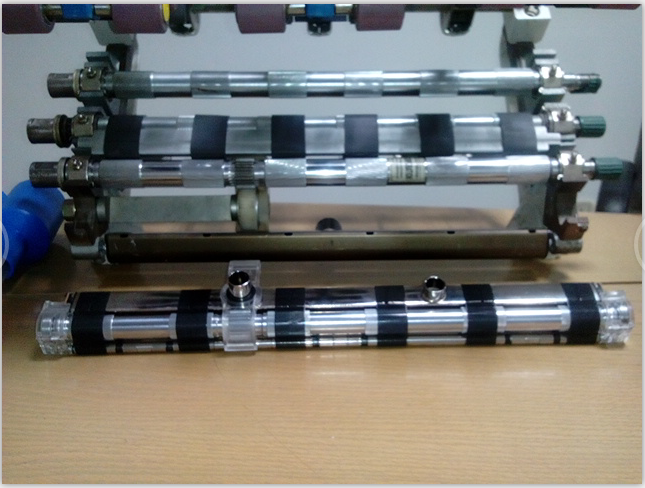 The negative pressure tunnel will be arranged in draft district to make the route of pipeline as short as possible and the wind will be exhausted through wind system in tailstock so that it can eliminate the interference of air flow in the workshop and the working environment also can be improved. 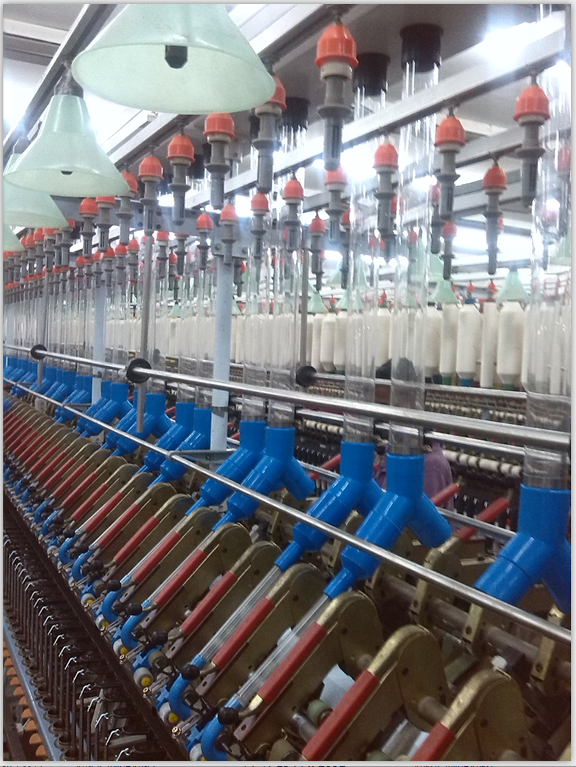 Looking for ideal Single Yarn Compact Manufacturer & supplier ? We have a wide selection at great prices to help you get creative. All the Conversion Compact Kit are quality guaranteed. We are China Origin Factory of Four Spindle Conversion. If you have any question, please feel free to contact us.